This is a quick 'project' I put together. The final thought to do something like this was 3 days ago (2.11.19). These are small verses, old and new...most fictional...a tad is non. Overall...I wanted to share various love languages. We ALL have different ways of sharing and showing love. It's just up to the receiver to respect and cherish it...and it's up to the giver if they want to continue to give when it's not received the way they expected. Happy Valentine's Day to all. Tracklisting below: 1. Peg A Love. 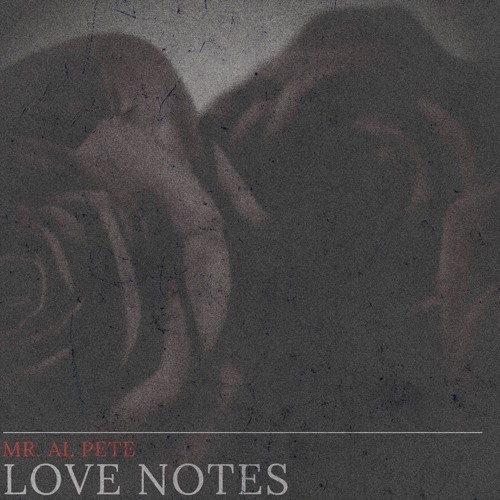 Produced by Mr. Al Pete 2. Long Song Away (remix). Song used from Kevin Ross 'Long Song Away' 3. Tell Me...More. Produced by Mr. Al Pete 4. As WE Leave. Produced by Tough Junkie 5. Pain Love. Song used from Bain song 'Love Safe'. P.S. Unmixed, unmastered flow. *shrugs*...MPN though.